Spencer Savings Bank, a community bank headquartered in Elmwood Park, N.J., has re-elected Jose B. Guerrero to the bank’s Board of Directors, for a term of three years. The election was announced at its Annual Meeting, held at the Royal Manor in Garfield, on January 24, 2019. Jose B. Guerrero has been with Spencer Savings Bank for almost 40 years. He serves as Chairman of the Board, President and Chief Executive Officer. He became a Director of the Board in 1991 and is an active member of the NJ Bankers Association. Guerrero continues to bring a great deal of leadership experience as well as knowledge of the company to the board. 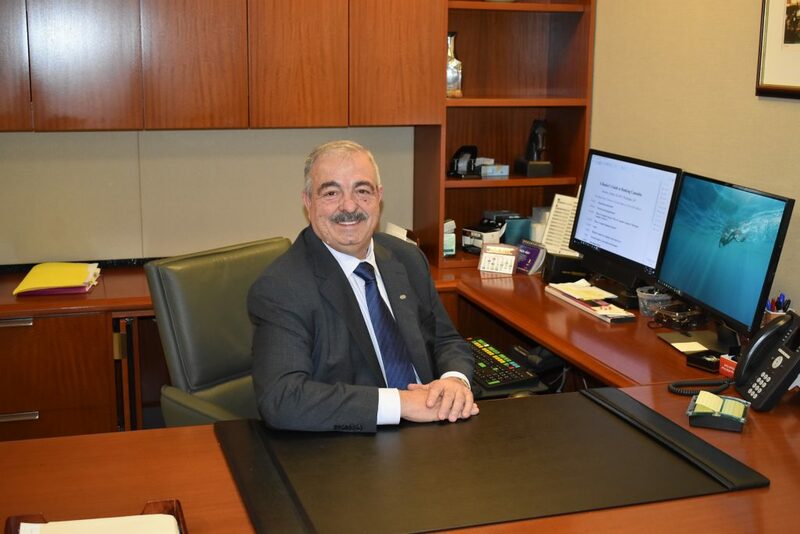 Under his leadership and growth strategies, the bank continues to expand while maintaining its core values of trust, integrity and a steadfast commitment to its customers and community. A recent recipient of the David Sarnoff Award for Advocacy, he is a dedicated supporter of many civic and charitable organizations.